Interested in booking our mobile cart or a cooler box for your next event? Just fill out the form below and we'll get in touch with you to work out the details! Wow your guests with a special flavor! 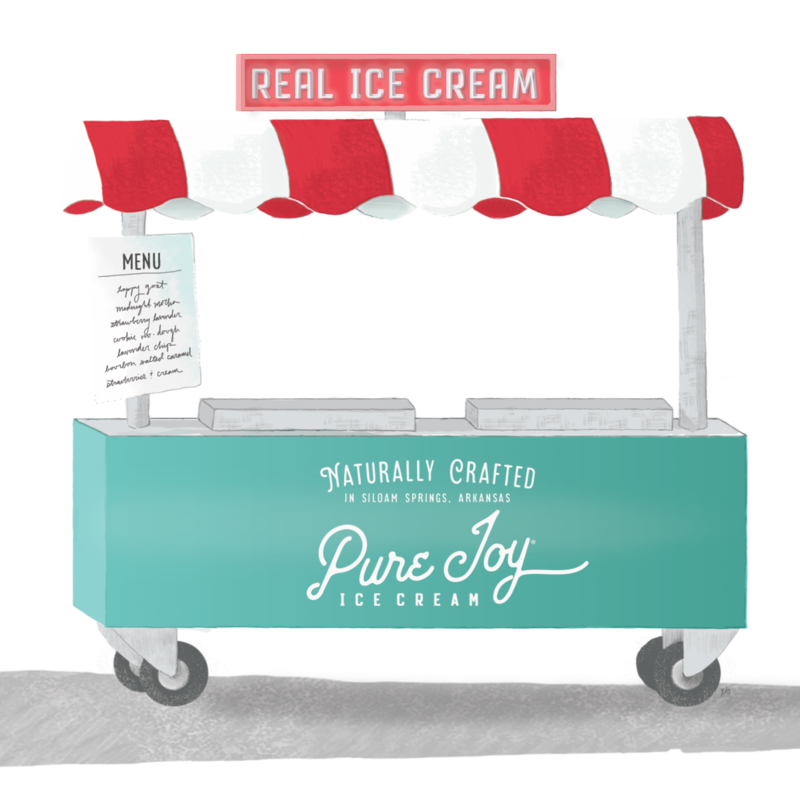 Join us in the Pure Joy kitchen to craft an ice cream or sorbet inspired by you that we'll serve at your event. 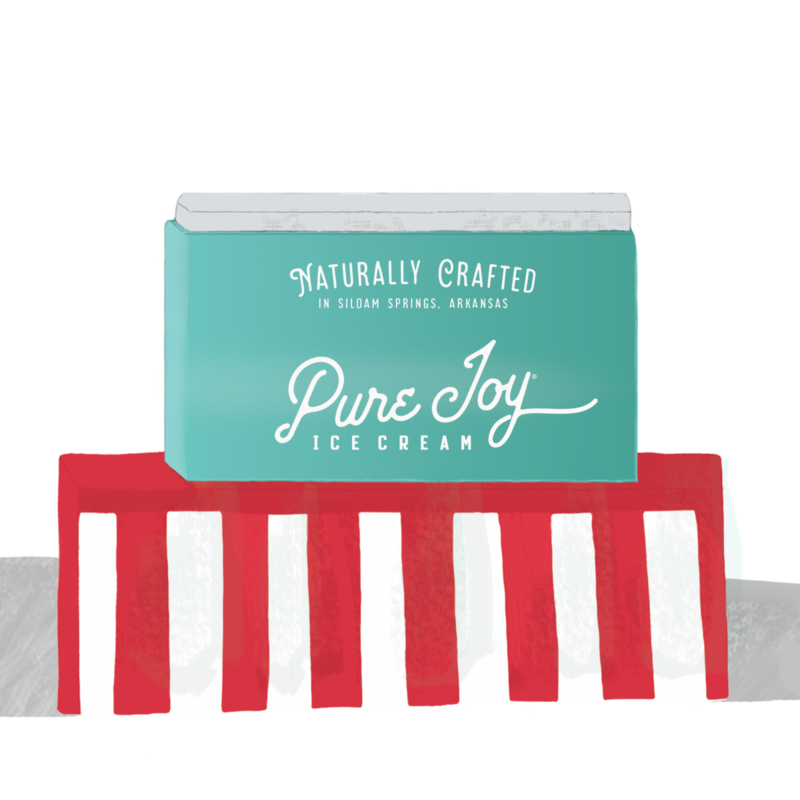 You'll also receive a dozen pints of your flavor to share with friends, or keep for yourself!